يقع Huka Falls Resort في منطقة مشهورة للغاية في المدينة. هذا الفندق هو من الخيارات الشائع بين المسافرين. إن موقعه الجيد الذي يبعد فقط عن مركز المدينة يساعد النزلاء على الاستمتاع بمعالم المدينة ونشاطاتها. يوجد العديد من المعالم السياحية الأكثر جذبًا للسياح في هذه المنطقة. يعمل Huka Falls Resort على ضمان إقامة مريحة لضيوفه من خلال خدماته الممتازة وحسن ضيافته. لضمان راحة ضيوفه، يقدم الفندق الخدمات التالية: تخزين الأمتعة, واي فاي في المناطق العامة, صف السيارات, جرائد, تأجير دراجات هوائية . تتضمن كل غرف النزلاء وسائل الراحة والتسلية المصممة خصيصاً لضمان الراحة القصوى للضيوف. إن مسارات المشي, مسار جولف - ضمن 3 كم, حمام سباحة خارجي, مسبح (للأطفال), ملعب تنس هو المكان الأمثل في الفندق للاسترخاء وتفريغ طاقتك بعد نهار طويل. إن كنت تتطلع إلى إقامة مريحة وهادئة في المدينة، فستجد في Huka Falls Resort بيتك الثاني. Room was lovely and location was close to town. 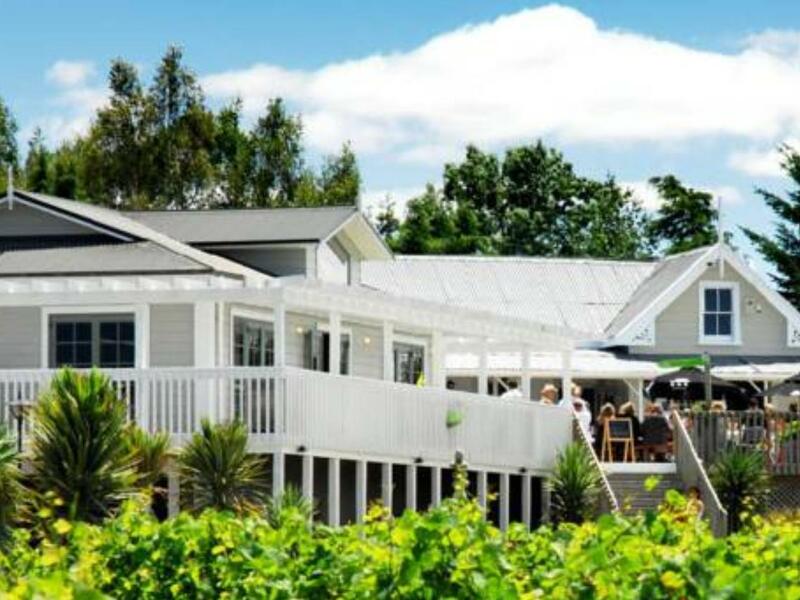 The furniture is run down but it is definitely value for money considering of how close it is to Huka falls and all the attractions around lake taupo. This is my 2nd stay at this resort and will always consider this place when I’m in taupo. My friend and I had been driving around all day from Hamilton to a beach on the east coast, down to the lake for a pizza and wine catamaran cruise to see the rock carvings. The next morning we had reservations for Rotorua and the natural geysers. We decided to just stay over in Huka Falls to reduce the number of driving hours. We made a last minute online booking. This location was wonderful. Staff were friendly. The grounds were beautiful to walk around in, take photos from. The bungalows were of different sizes to accommodate various sizes of groups and were very comfortable. The kitchens were well supplied with dishes, pots, pans, utensils and refresher for staying a few nights. It was peaceful to sleep there at night. I would highly recommend this place for visitors. It is also just a few minutes drive from Huka Falls, which are worthwhile seeing, just walking around the area by the bridge was enough but if you want hiking, I’d recommend the right footwear. 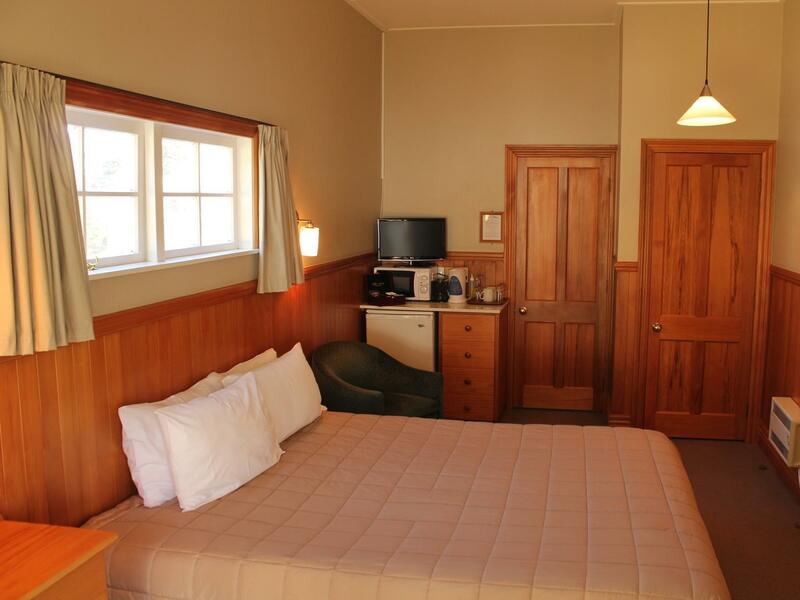 This is the best affordable hotel we stay for 16 days in New Zealand. 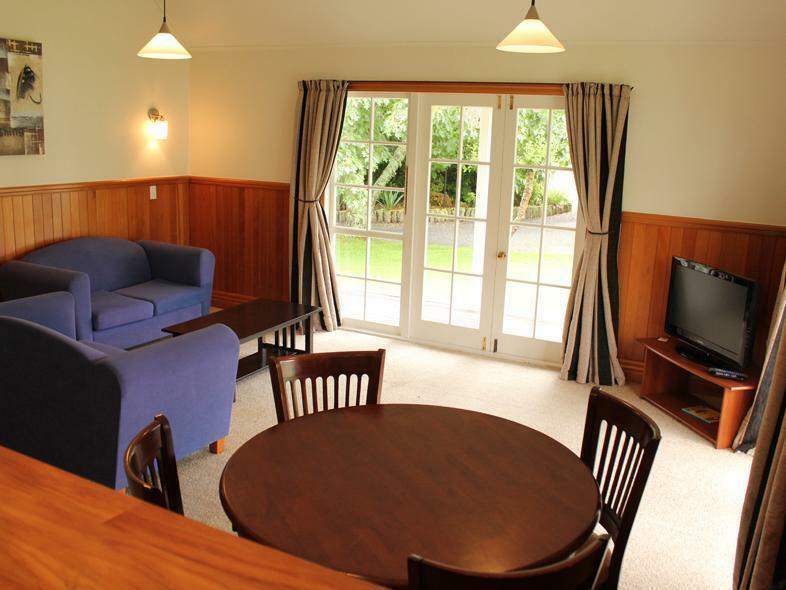 It's locate in quiet area yet near to the town, lake and Huka Falls with breath taking view. The hotel is super clean, equip with coffee making facilities, iron, microwave, balcony and private car park. The bathroom is huge, clean and with modern design. Guest also get a complimentary internet access. I really recommend this resort for north Island visit/holiday. After booking on line though this web site Agoda, they never received our details and our accommodation was already booked, nothing was booked for us, lucky we booked out of peak season, they not only gave us other options but we felt a upgrade at no extra charge. they were able to work with us well. first class service, great accommodation. 100% we will come back, but ring before hand to confirm our booking has been received. We really enjoyed having all the space the two - bedroom villas offer. We thought that the price we paid was very reasonable for the property and we have recommended it to family members who need room for kids and a kitchenette. This property would be fantastic if it had some more facilities on site (e.g. heated pool) but is still good value without. We booked on our way to the venue. Within minutes we had confirmation, a phone call confirmed we were arriving after reception closed so they made arrangements for our unit to have the curtains closed, heaters on, and everything ready for us when we arrived at 10pm with a key left out. Such a wonderful place and such lovely people. Thanks for having us, it was a pleasure to be your guests! 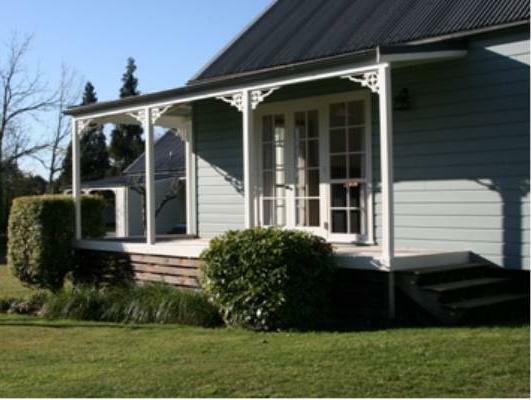 Overnighted at Taupo Note: Room heavily discounted thu Agoda Room spacious,well appointed kitchen, roomy bathroom and location quiet Beds even had electric blankets. Very comfortable stay. Unit was lovely and great. Nice clean facilities and not too far from town. Recommended and will definitely be back. Good clean rooms, plenty of free coffee and tea. Nice area not far from town or Huka falls. Stayed here 7 years ago and still in good condition. Great location, beautiful surrounding, clean, comfortable bed and cosy room. Receiption staff were friendly and helpful. Highly recommended & will come back to stay here again. Very private. Plenty of space. Adequate amenities. Shower was pretty hopeless water pressure. No hair-dryer. Other than this, no complaints. Def come back and Def recommend to friends and family. Well priced too. Thanks for an enjoyable stay!!! There were several maintenance and cleanliness issues. Also the heater was too noisy to keep running during the night but there were no spare blankets. No wifi connection although advertised. Disappointing stay. we arrived very late. apparently I had booked for the following day in error -I thought I had changed it on-line, but not according to the hotel's records. The reception person was ready to go home, but still found us a lovely room, and booked us in. We were both relieved and appreciative. The place was spotless, and the facilities far better than any other hotel at the same price. Very close to Huka Falls too! What more could one ask? Loved the views from the resort, excellent customer service, cute little rooms. Down side would be that they only provide 100mb free WiFi, that's 50mb per person as a couple which was nothing. Rooms are not very soundproof, could hear the television from next door and shower could use a shelf to put our soap and shampoo. Overall, pleasant stay and would go back as it was best value for money. The unit that we were given is huge but very old, to a point of creepy. The wooden floor made a lot of noise and there was an adjoining unit beside ours so we had to tip toe around during night time (because NZ is 4hrs ahead of SG, we were nocturnal). There were spider-webs here and there and during our one night stay, I had to sleep with a 5-cent coin sized spider walking above the bed but my husband couldn't be bothered so it could be just me being fussy.